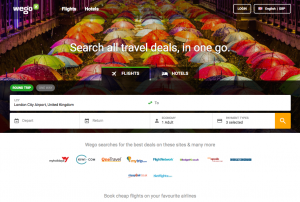 MBC Group has invested in Middle East and North African online travel marketplace, Wego. The Middle East broadcast group said that it has invested a “significant amount” to accelerate Wego’s growth across the region, and that it will heavily promote Wego’s mobile apps and website across MBC’s platforms. 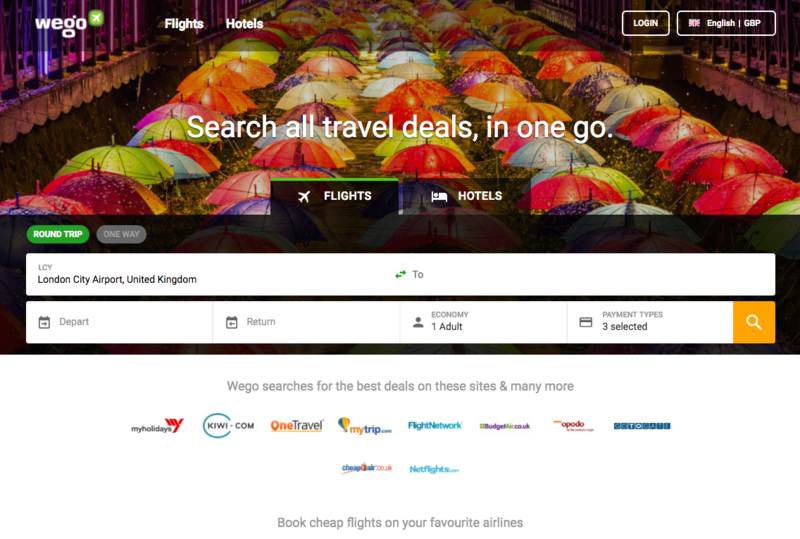 “I believe that applying MBC’s brand amplification platforms to Wego’s fabulous product offering will benefit both brands and anybody who books their travel online,” said Fadel Zahreddine, group director of brand management marketing, branding, digital businesses at MBC Group. Wego was founded in Singapore in 2005, but is now dual-headquartered in Dubai and Singapore after experiencing rapid growth across the MENA region after launching localised mobile apps and versions of its website there. “We are thrilled to welcome MBC GROUP as a strategic partner and excited by the opportunities to grow and develop the Wego brand while leveraging MBC’s huge audiences as well as their considerable brand building expertise,” said Wego CEO and co-founder, Ross Veitch.